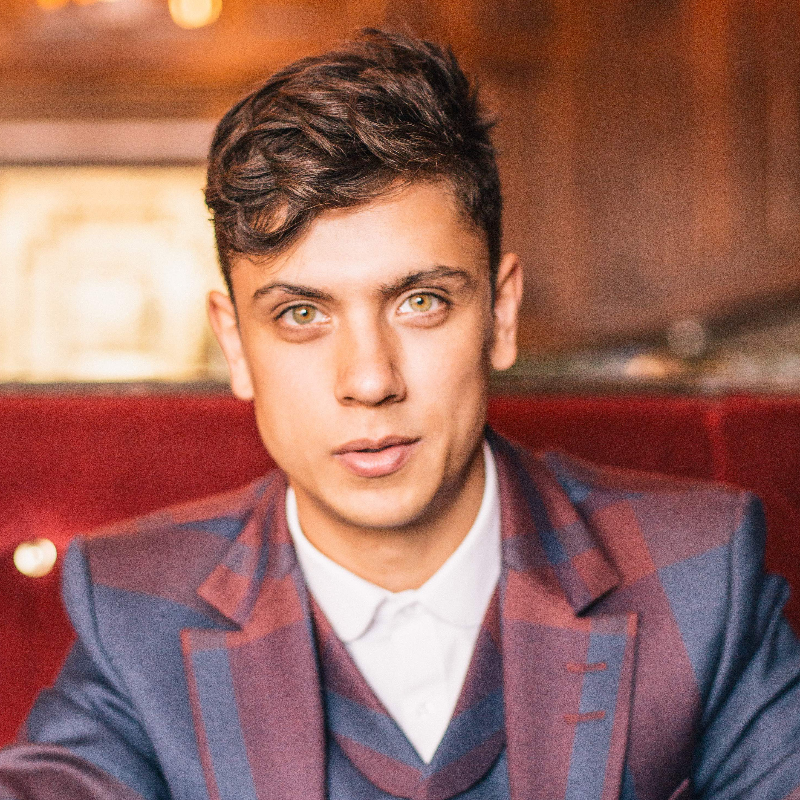 West End star and multi-award winning magician Ben Hart returns to Adelaide with a brand new show that shines a light on magic, life, the universe and the darkest corners of your imaginations. Total EdFringe sell-out show 2014 & 2017. There may be some distressing images that appear to depict violence.